Celebration is happening at our little homestead in Castle Rock, Colorado today! 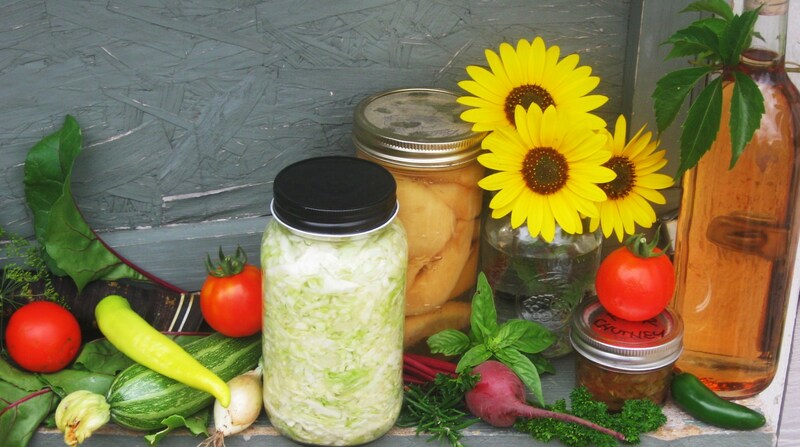 It’s HOMESTEADING DOWNSIZED’s seventh anniversary. We’ve been on a journey – taking baby steps, learning and appreciating the independence and self- sufficiency we are gaining, while building our confidence and quality of life. Over the past seven years we have shared with our many, many World-wide followers and friends 250 posts, over 50 pages of poetic prose, dozens of tempting recipes and hundreds of photos taken along the way. Three editions of HOMESTEADING DOWNSIZED: Baby Steps to Life’s Independence have been published (amazon) from the over sixty Baby Steps posts from the blog. We are very thankful for our followers. We’re excited that you are interested in our passion for independence and have helped make our blog such a great success.